This short promo for Luckham Creative was written, produced and directed by Julian Luckham and shot and edited by Kevin Straw. If you’d like to see our previous Sparta promos, click here. If you need a company with a lot of creative ideas and a passion for creativity, let’s talk! 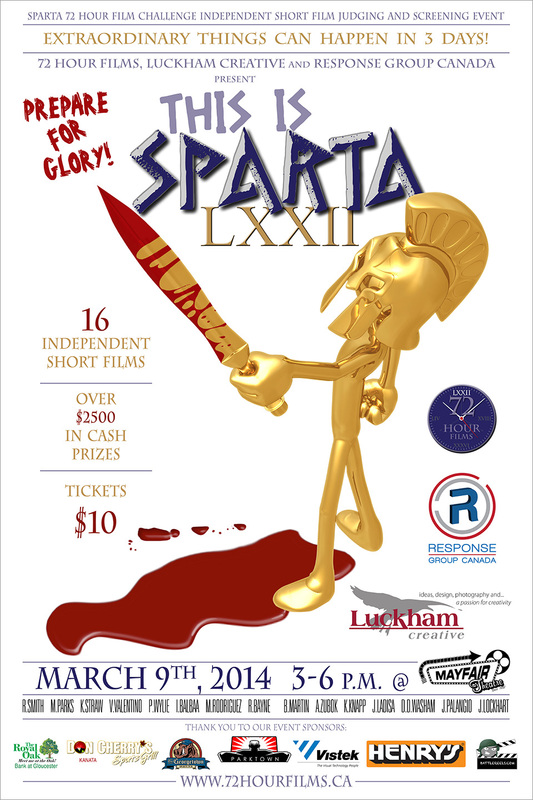 This is the poster we designed for SPARTA LXXII.